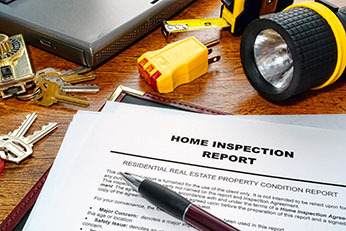 We are a multi-disciplinary practice of construction and property consultants. 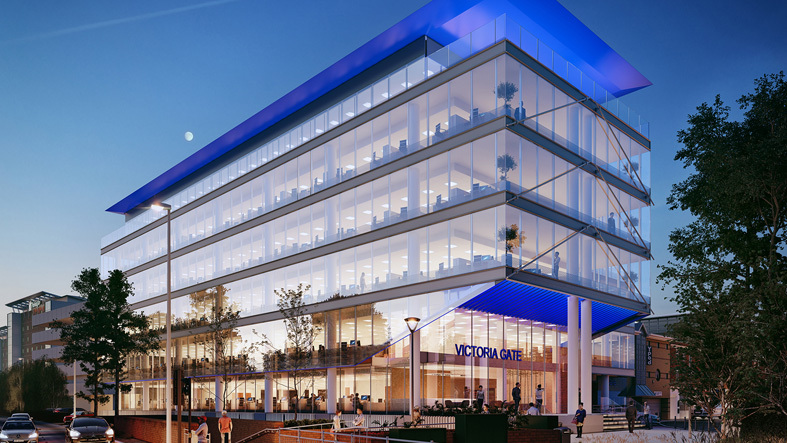 Discover the work we did for the new Victoria Gate building in Woking. Founded in London in 1951, the Practice has expanded and adapted its services to respond to the ever changing and evolving property and construction market. 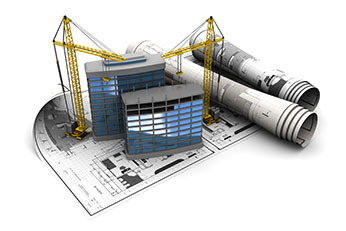 We offer a broad spectrum of project management and surveying services on a wide ranging Client and sector base. 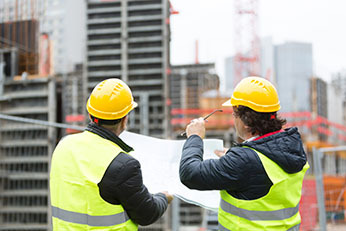 Over the past 30 years, the practice has established a Building Surveying Department, providing a number of specialist services in relation to property acquisition, maintenance and development.